The Most Complete Supplement For A Better You. New look, same great formula! The delicious daily habit that sets you up for a healthy future. 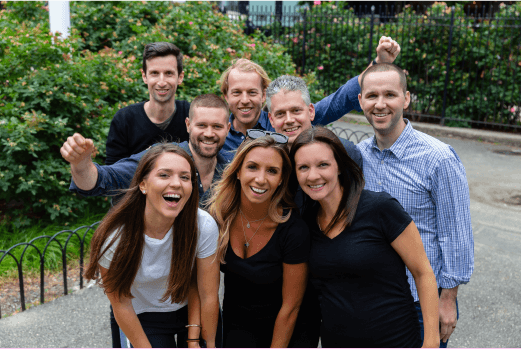 Health is dynamic. 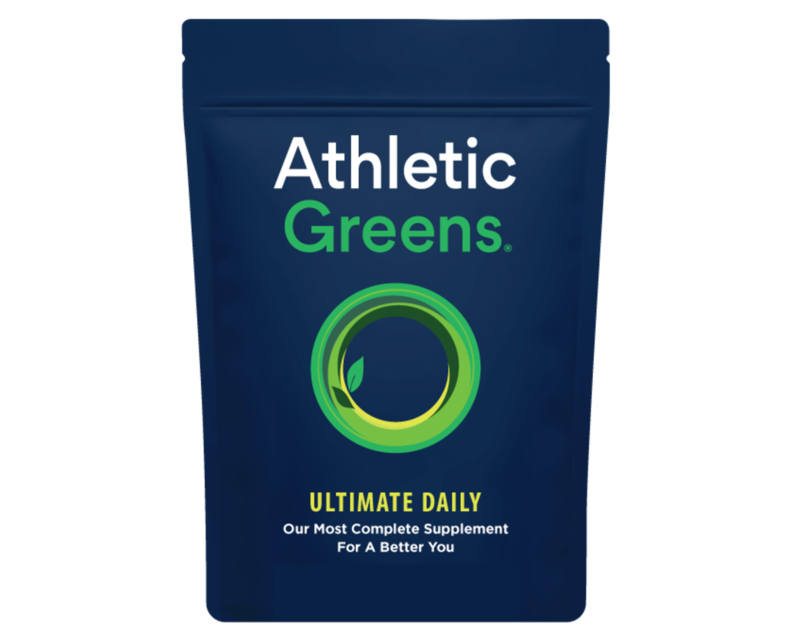 So, we created a comprehensive formula that helps you adapt as your daily needs change due to stress, sleep patterns, or an imperfect diet. When we say you’d be hard pressed to find a more comprehensive supplement, we mean it. It’s the Ultimate Daily All-In-One. 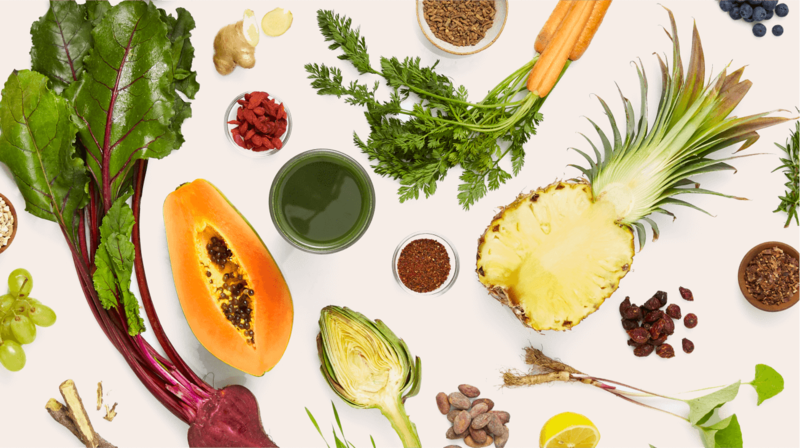 Our 75 carefully selected ingredients cover 5 important areas of health. Our formula builds on the work you put in, providing daily support wherever your diet falls short. 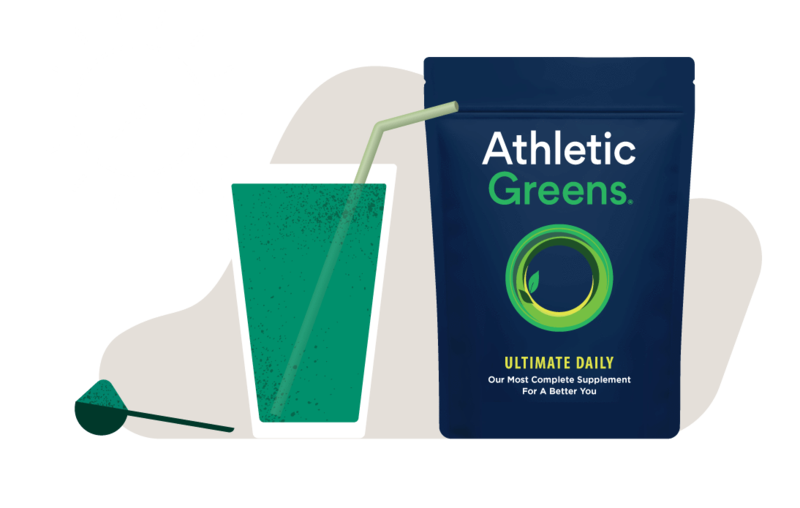 No other drink or supplement does as much for your body as Athletic Greens. 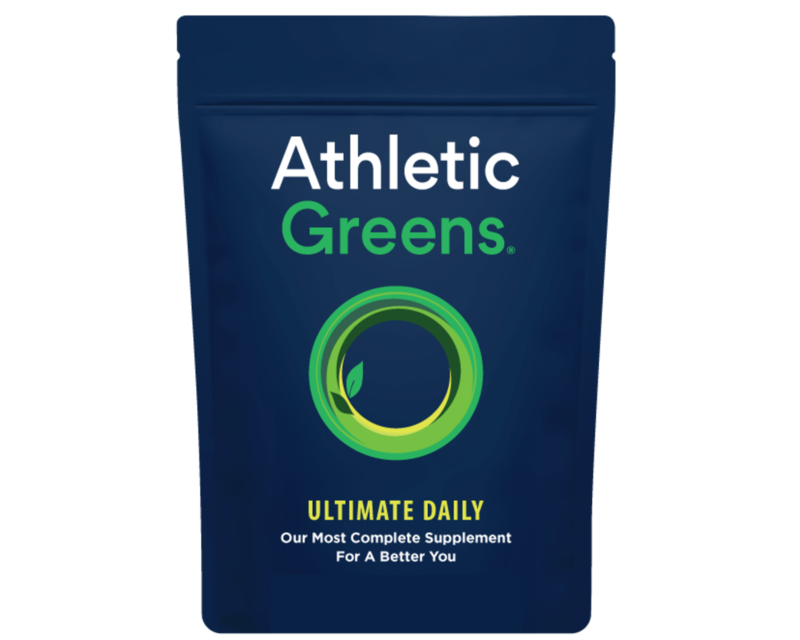 Is Athletic Greens Right For You? 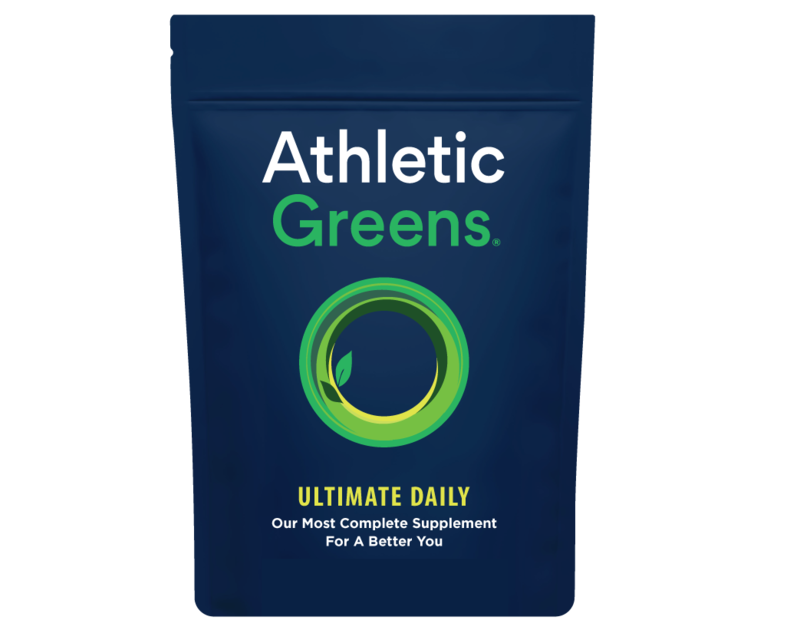 For health conscious go-getters, everyday athletes, olympians or those simply looking to support a healthier lifestyle, our formula rises to the challenge. The harder you push, the harder Athletic Greens works for you.